Volkswagen Golf R Review and Deals 2019 | What Car? 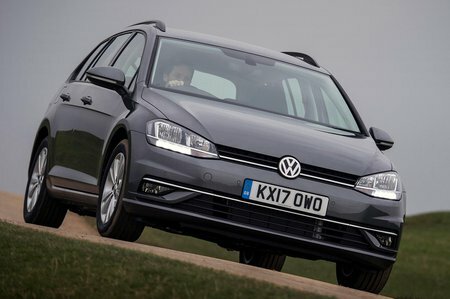 The range-topping Golf Estate gets all the GTD’s upgrades, including sports suspension and sporty looks inside and out. It also comes with a barnstorming 306bhp 2.0-litre turbocharged engine and quick-shifting DSG automatic gearbox. It’s expensive, though.